I’ve been so pleased to have a garden again this year. Here’s our basil. Amazing! 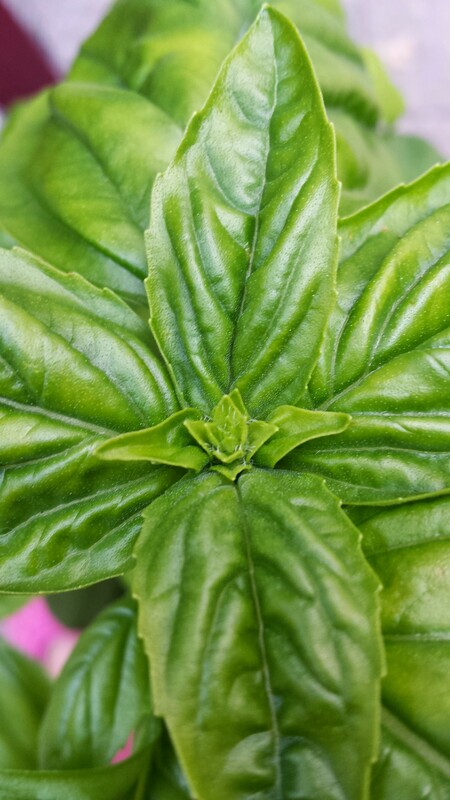 This is our basil for 2014. Astounding in its perfection! manitscoldhere.com, home of the Fighting Ramlets, has a new look. We’re undergoing a facelift with new technology, so over time, the photos and stuff will be migrated to the new site. Enjoy!